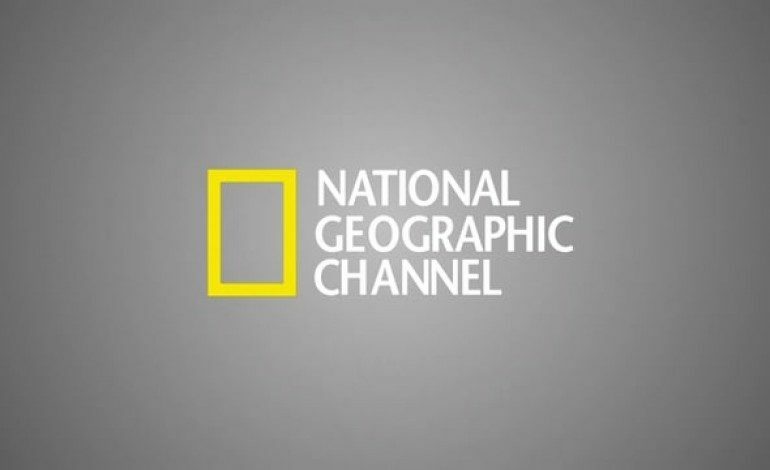 National Geographic’s new drama this winter is six-part limited series, Valley of the Boom. The show will be a mix of a documentary style with that of real life as well as a dissolution of the fourth wall. There will also be many classic 90s elements present such as “interpretative dances and flash mobs”. It will take place from the years 1994-2000 and show the expansion of the tech bubble followed by the sudden and complete pop of it. Valley of the Boom focuses on the story of three companies that existed in the dotcom boom of the 1990s. One company that the show will focus on is Pixelon, a streaming-video startup, led by con man Michael Fenne, played by Steve Zahn. The second is TheGlobe.com, a Cornell University-Founded social networking platform created by students, Todd Krizelman and Stephan Paternot played by Oliver Cooper and Dakota Shapiro respectively. The final company that will be Netscape, a once popular internet browser and publicly traded company headed by Bradley Whitford as CEO James Barksdale and Lamorne Morris, as Darrin Morris, who serves as narrator and an investment banker at the company. In preparation for the release of the series, National Geographic has released two projects: a two-hour special Inside the Internet and a six-part docu-series 1989: The Year That Made The Modern World. The former looks at how the internet has changed the world around us. The latter looks at the birth of the internet and how 1989 and the many inventions of that time changed the world. Both set up the world that Valley of the Boom is coming out of and help the viewer understand the world of that time. The series will premiere in January.